Keeping mum as number one! Motherhood is full of unceasing demands, rewards, sacrifices, and mental overload. Keeping all the balls in the air is quite literally a juggling act that requires you to be on top of your game. So, why is it that we struggle to see taking the time to recharge as something that is more important than getting the laundry folded? Learn what self-care is and how you can make it part of your routine. What does self-care even mean? 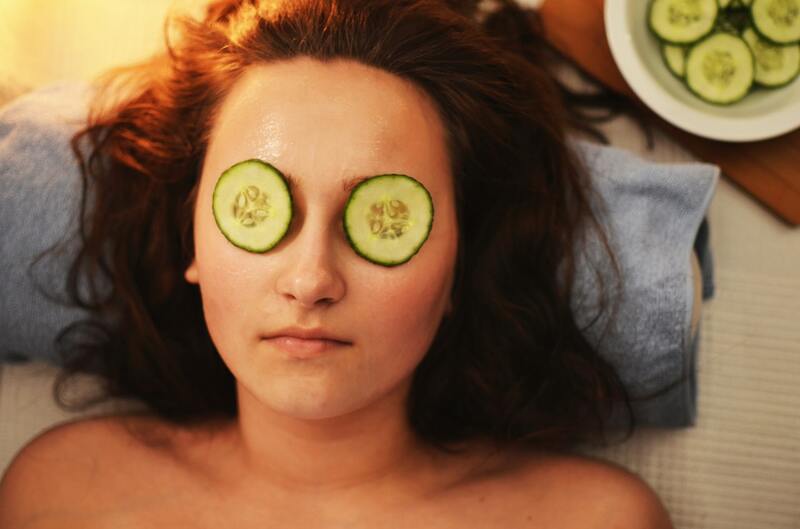 Self-care is one of those wellness buzzwords that tends to make busy mums roll their eyes. Seriously, who has time for stargazing or art therapy? The good news is that self-care doesn’t have to be any of those things. Self-care will mean different things from one woman to the next, and that’s exactly the point…. self-care is about you. It means prioritising yourself and making conscious decisions throughout the day to do so. It isn’t meant to put more pressure on your already packed to-do list, it just means finding a way to touch base with what makes you emotionally and physically happy. You’ve probably heard the metaphor about the airplane’s oxygen mask. It goes along the lines that in an emergency you’re supposed to place the oxygen mask on yourself first and then your child, the logic being that if you run out of oxygen you’re of no use to your child. The same rules apply on terra firma. The benefits of self-care are well documented, including better mental and physical health; improved self-esteem; increased ability to manage stress; and better relationships. It’s far too easy fall into the trap of neglecting self-care but you’re the linchpin to your entire family’s wellness; neglect self-care and it will have ripple effects throughout your family. Rather than a cause for alarm, it’s a call to action for mums to invest in themselves. To set you on the road towards adopting a self-care mindset, here’s seven simple self-care ideas you might like to try. Again, the important thing is that you find what works for you. No, running around after a rambunctious toddler isn’t going to cut it. We all have it drilled into us how important regular exercise is for our physical, mental and emotional wellbeing but how many of us actually follow this advice? Even a brisk walk in the fresh air will do you wonders. I couldn’t even begin to count the amount of times I’ve picked at my toddler’s leftovers or had cereal for dinner because I was too exhausted to prepare myself a meal. There will inevitably be times that the wheels fall off, but if for the most part you don’t skip meals, you eat at regular times, and eat a balanced range of foods, you’ll give yourself a headstart. With so much to keep on top of, it’s easy for socialising to fall by the wayside, but it’s important to keep connected with family and friends. Take your baby along to a mother’s group if you want to meet new people who will understand exactly what you’re going through as a mum. Having an adult conversation will be a welcomed break. The health and development of your baby will dominate nearly every conversation you have with health professionals, but when was the last time you thought about your own health? If it’s been a while, make an appointment and get on top of all your regular health checks. It’s very tempting to try to get things done while the kids are asleep. There is always so much to be done, but don’t forget that you need sleep, too! Take a power nap during the day if you can. I know it sounds a bit disingenuous but this works for me. Run some warm water, add some bubbles, and play your favourite music. Take some time out to relax and unwind, even if it’s only for twenty minutes. You had a life and interests before you became a mother; don’t let go of those things. Do things just for you – all the things you love to do – and remember who you are. Start slowly adding things back into your life one by one. Being a mother is undoubtedly a privilege, but it is also one that you can pay a high price for if you take your eyes off your own needs. It is easy to lose yourself when you’re knee deep in the rhythm of family life so make the time to be inwardly focused and practice self-care whenever you can – for the entire family’s sake. I promise you won’t regret it. What tips would you add to this list? What self-care activity will you try today?